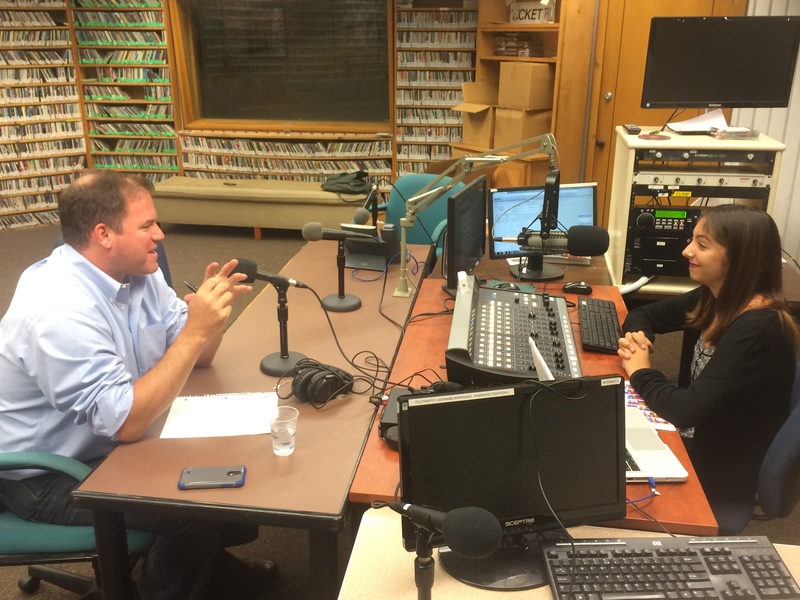 Winter Park Mayor Steve Leary was interviewed on Constitution Day 2015 by Karina Andujar, WPRK’s music director and host of Into the Universe. 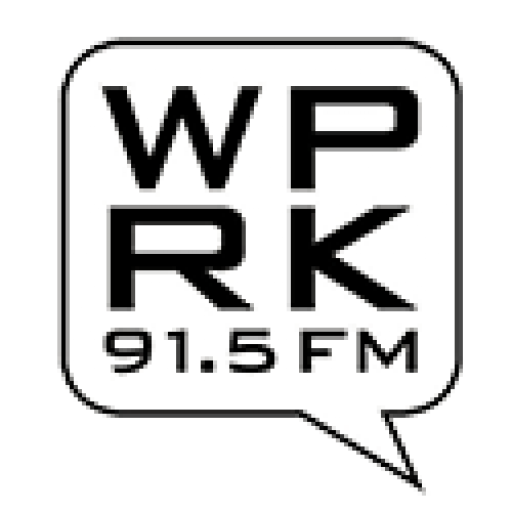 Find out the mayor’s favorite Amendment and how Winter Park citizens can get involved in their city! In which we discuss the Orlando Weekly “best of” literary awards, invent our own literary awards, discuss local lit news and events, and talk about what we’ve been reading.